An estranged father. A bitter son. A soldier's widow. One helmet brought them together. A single gift from a seemingly distant and unloving father sparked a journey of discovery. It was an inexpensive gift of an old WWI era army helmet. A helmet that saw action in WWII, not WWI. It was a doughboy US Army Helmet that held eyewitness secrets of the bloody sands of North Africa, the gritty landing of D-Day, the frozen Battle of the Bulge and the ultimate triumphant entry into Adolf Hitler's Alpine Wolf's Lair. A.J. Malone's helmet was more than just a gift. It was the piece that tied Dennis together to his father. The piece that helped rekindle a relationship grown cold from years of neglect. 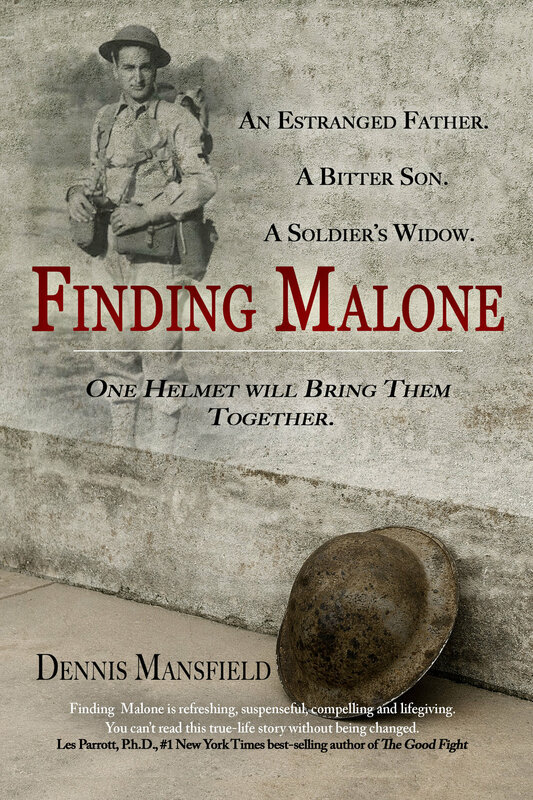 Finding Malone weaves together the tale of discovering who the helmet belonged to, and discovering the true nature of his father; the man who gave the gift to Dennis. This is the true and powerful story of a father and son overcoming unexpressed love, deep personal disappointment and ultimately hatred, through a single and unplanned-for magnificent act, anchored to honor - and the subsequent restored hope and fresh forgiveness that came as a result, healing their relationship and bringing them together as best friends for the last 19 years of the father's life. From the storied halls of West Point class of 1978 to a bid for US Congress in 2000 to author and consultant; Dennis’ journey has taken him where few men are blessed to go. His unique clarity on life comes from being a life long learner and living each adventure to its fullest potential. Dennis has an inborn love for history and, due to his path in life, has a deep seeded drive to see honor lived out. Dennis has a deep love of creation and of the Creator. 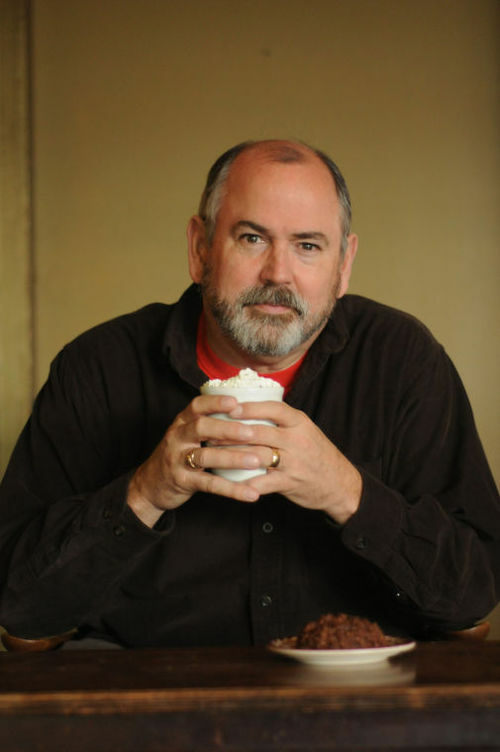 Dennis lives in beautiful Boise, Idaho, with his wife Susan where he is a husband, father, grand-father, mentor, and leader.